Have a question on RX L? RX L is available in 4 different colors - White, Black, Silver and Blue. 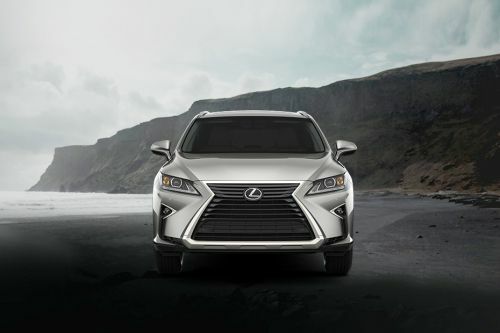 What is the price of Lexus RX L? On road prices of Lexus RX L in starts from AED285,000 for base variant 450h L-Hybrid, while the top spec variant 350 L Platinum costs at AED290,000 . What are the colors options available in Lexus RX L?